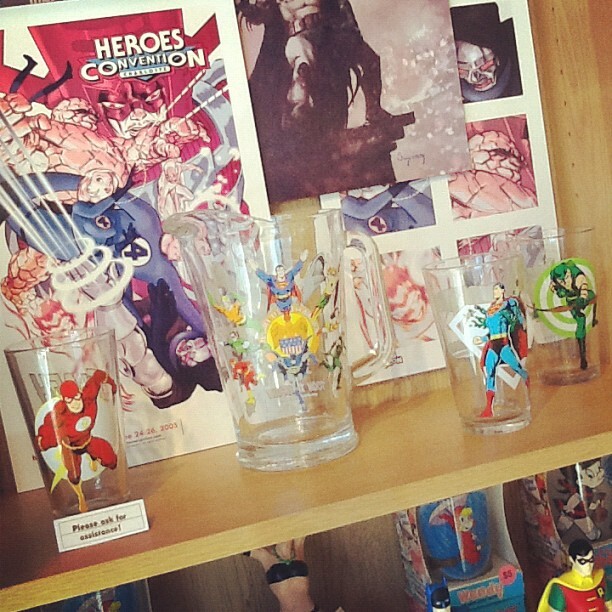 THE HEROESONLINE BLOG | HEROES HOLIDAY SALE :: GIFT IDEAS! HEROES HOLIDAY SALE :: GIFT IDEAS! It’s Christmas and we’ve all once again secured our spots on the “Good List” (except for Heroes’ own Phil Southern, but that’s a story for another day..). There’s only one thing better than Christmas morning and that’s a Christmas with presents purchased from Heroes Aren’t Hard to Find. But what to ask for? The ideal gift should be something you’d not readily purchase for yourself on any given Wednesday. 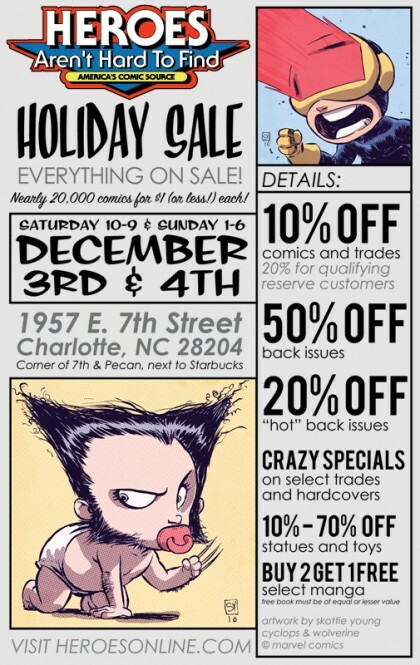 But what if you asked a family member or friend for that same comics-related item and…what if Heroes was having a HUGE SALE …what if that sale was THIS WEEKEND???? Well, this is the season of miracles and here are some items for you folks (to receive or give!) who have been pretty darn good this year (excluding of course the aforementioned Phil). 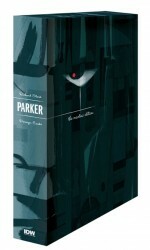 This edition contains both of the Parker Graphic Novels, The Hunter and The Outfit plus a new short story plus 70(!) 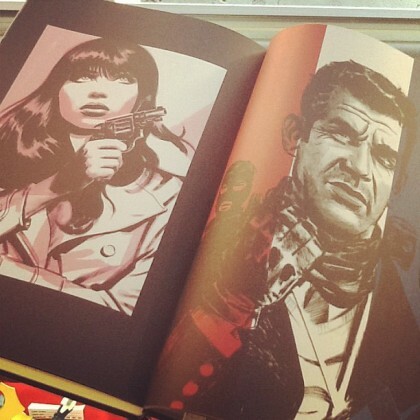 pages of bonus material including bits by Ed Brubaker, Tom Spurgeon, and Abby Westlake! The Parker books are as good as you’ve heard–they are as good as it gets.You absolutely MUST read them and this gorgeous Martini Edition looks great on any bookshelf or coffee table. Sadly, my copy is no longer in mint condition due to my excessive salivating. 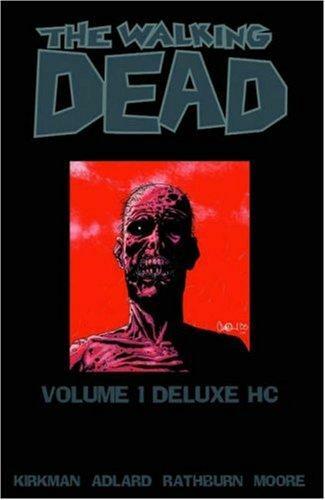 I know what you’re thinking–560 pages of Zombie Comics–no way. When we scheduled this book for the Discussion Group, I felt the same way UNTIL I READ the first 12 issues. And the only thing better than reading a lot of The Walking Dead is reading the comic and then watching the AMC series as an accoutrement. Robert Kirkman, Tony Moore, and Charlie Adlard have created a horror masterpiece. Literary note: If you purchase more than one omnibus, you are allowed (by law) to use the word omnibi even though it is not really a word, but hey, these are zombies we’re dealing with here. You know you want it. It is the complete collection one of the most fun, exciting comic-reading experiences around. Get it for the kids– it is a perfect starter comic for both boys and girls or use the kids as an excuse and get it for yourself. It is just a stunning piece of comic story telling. I envy any of you that have yet to read it and can experience it for the first time. 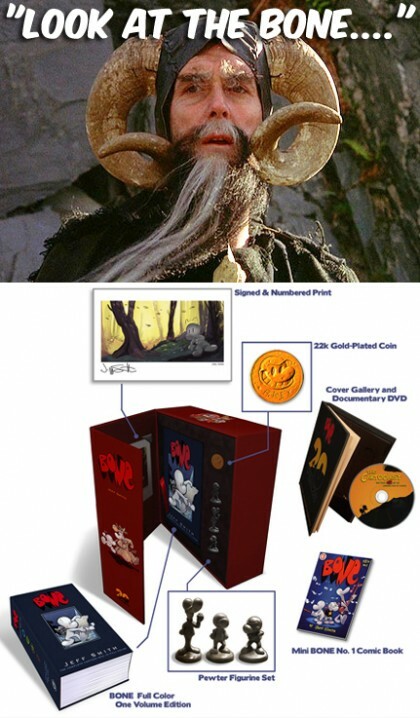 And this Box Set is the perfect way to read it. Every dang time (pardon my french!) 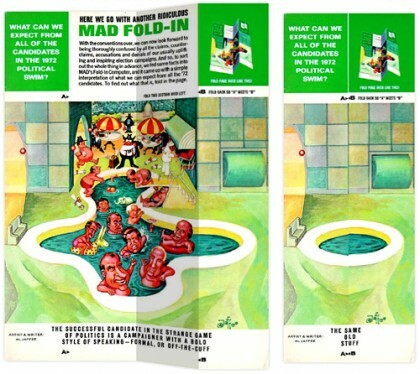 I go into the store, I have a stare-down with this mammoth two volume set that contains every one of the great Al Jaffee’s fold-ins which ran on the back inside cover of every issue of MAD since LBJ was President. 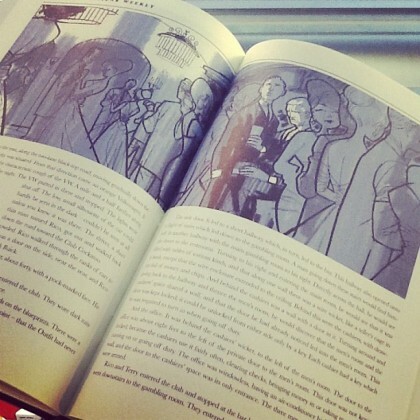 Each fold-in is presented in a before-and-after state so you can enjoy the book without having to trash it!. 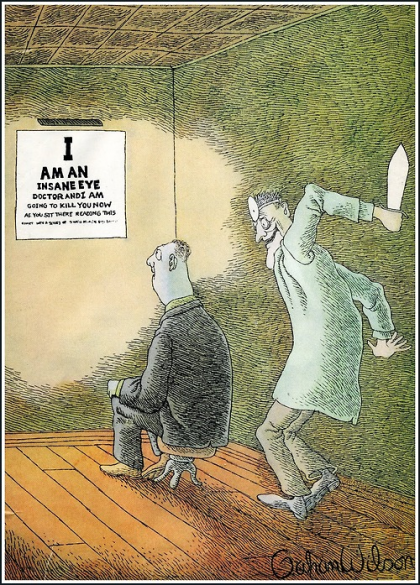 Rather smartly, I’m not going to try to make a joke after the master has spoken…. 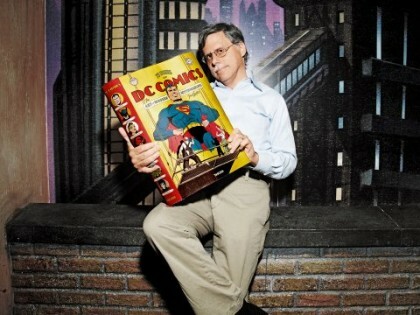 Winner of the 2011 Eisner Comic Industry Award for Best Comics-Related Book of the Year! We’ve all seen it in the back of the store; you know we all want it; and we all deserve it–even Phil! But wait….. there is still more! STATUES! 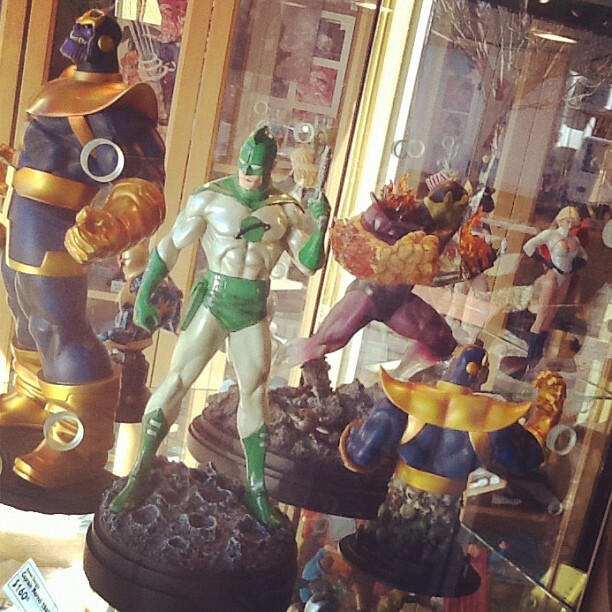 C’mon fess up– you know you want a statue, me too. And we all deserve a statue (Phil?–well, it’s a toss-up) and the statues will be discounted from 10 to 70 percent!!!! Shelton Drum (aka The Big Kahuna) loves to deal on these Sale weekends. Just don’t call him The Big Kahuna.These statues are priced to move — from the store shelf to under your tree. If statues aren’t your thing (what –were you born in a barn??) howzabout Toon Tumblers. These terrific glasses will work for any potent (and non-potent) potables. Flavors include Superman,Teen Titans, Joker, Robin, Green Arrow, Green Lantern, Captain America, Flash, Spider-Man, Deadpool and a JLA Pitcher. And have the decency not to mention coal around Phil Southern. This sale sounds fantastic and is almost enough to make a man not go see his fiancee in another state!